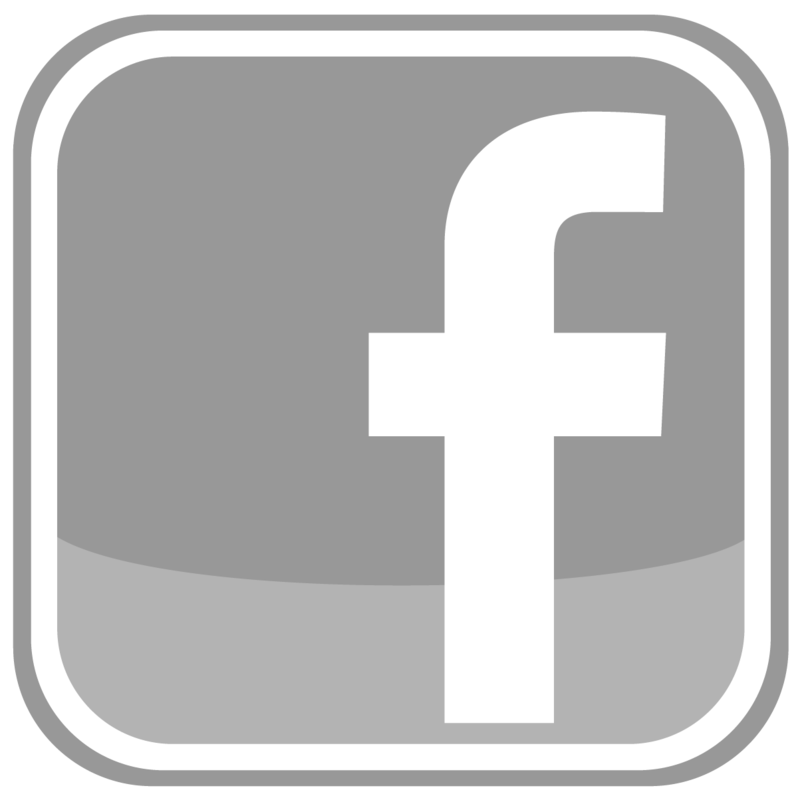 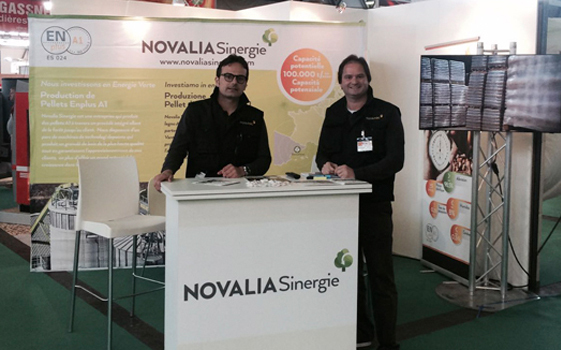 Novalia Sinergie is an exhibitor at the Biomasa Fair of Nantes (France). 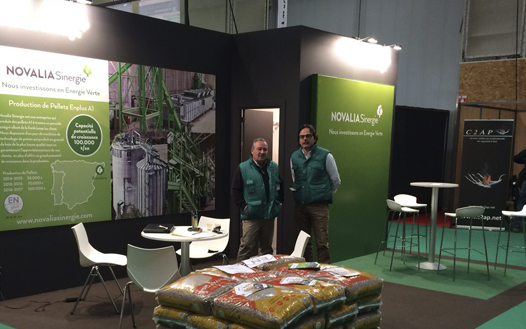 Novalia Sinergie is an exhibitor at the Biomasa Fair of Verona (Italy). 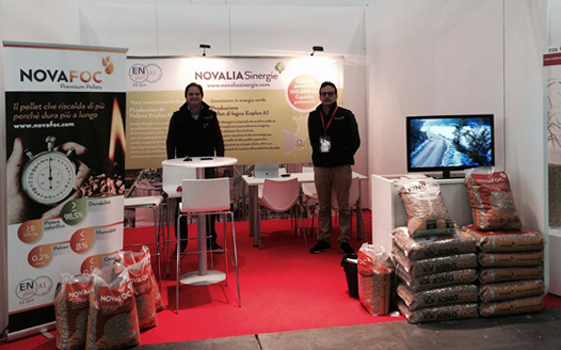 Novalia Sinergie is an exhibitor at the Biomass Fair of Vic. 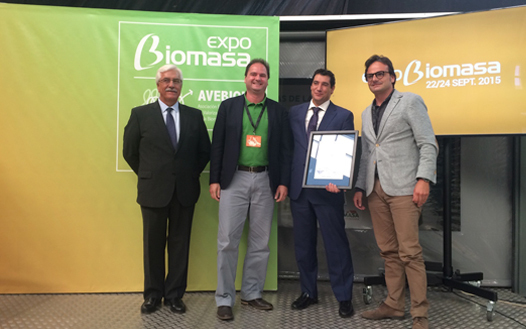 Novalia Sinergie is certified by AENOR number 024 with the ENPLUS A1 quality certification. 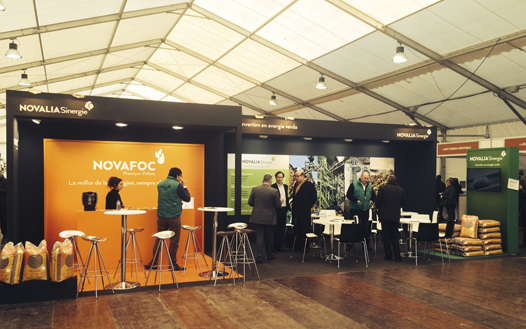 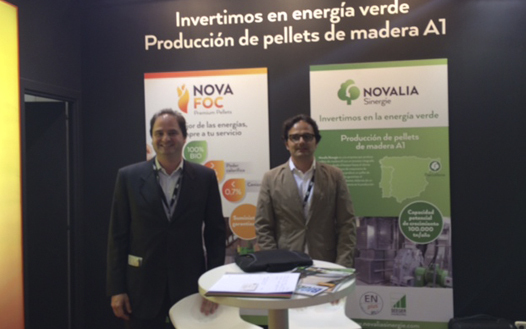 Novalia Sinergie is an exhibitor at the Biomass Fair of Valladolid, the most important in Spain.